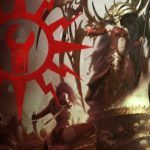 Army Review, Chaos, Podcast 1 comment on Episode 49: Maggotkin of Nurgle Army Review! 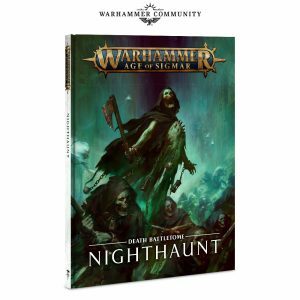 Episode 49: Maggotkin of Nurgle Army Review! 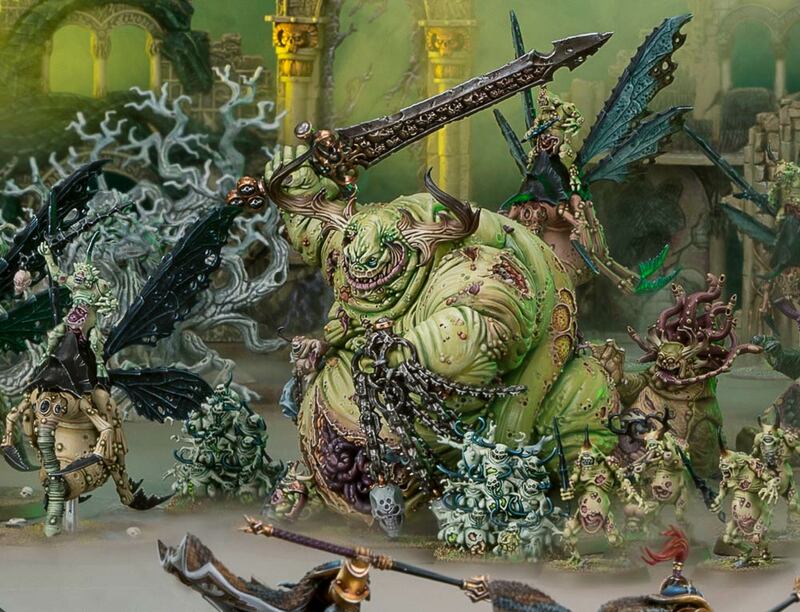 In this show we dissect the new battletome Maggotkin of Nurgle for Age of Sigmar, in all its foetid glory. 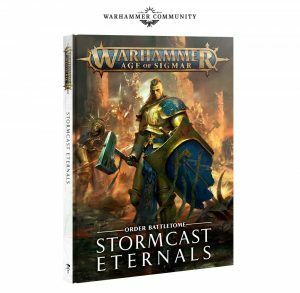 To highlight the power behind the pustules we discuss all warscrolls, artefacts, spells and allegiance abilities. 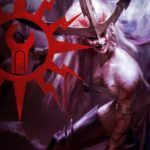 Giving you all the information to help spread the glorious rot across the realms! So sit back and get ready for some Hammer to the face!